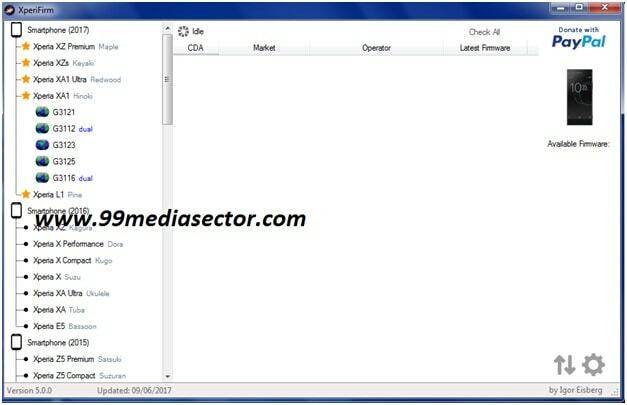 Once again we are here with another working and tested SPD firmware flashing tool and the name is SPD factory Download tool. It’s also known as a SPD factory tool 2019. Here in this post we are listing all versions of Factory download tool including latest version. Factory download tool is new SPD flash tool for all android and keypad mobiles, which are working on SPD chipset and their firmware comes with .pac file. Factory download tool user interface and working process is completely same as “research download tool” & “upgrade download tool”. If you are new about “research download tool” & “upgrade download tool” then follow the below tutorials to learn more about their working. How to use research download tool to flash SPD mobile? How To Use Upgrade download tool to flash SPD mobile? As we already told you, spd firmware flashing method is for all ““research download tool” & “upgrade download tool” and “factory download tool” but main difference is that “factory download tool” support all new and older spd devices. If any case, you are unable to flash SPD mobile using “research download tool” & “upgrade download tool” then you may try new factory download tool to flash official firmware on any SPD mobile. Users can use this spd factory download tool to upgrade or downgrade software version of the device. In the same way, users can unlock device pattern lock, Pin password and frp lock too. Just use the latest factory download tool, load official firmware [.pac file] and flash the device. That’s it. It will fix all software related issues automatically. Firmware Format : Firmware or flash file format must be in .pac file. Factory download tool can be use to flash spd chipset based mobiles only. SPD mobile’s firmware must be in .pac format. Device must be in connected with pc into Diag mode. SPD drivers installation is necessary. Otherwise, pc will not detect the device in any how condition. Q1. Can we flash any SPD mobile using this tool? Ans. 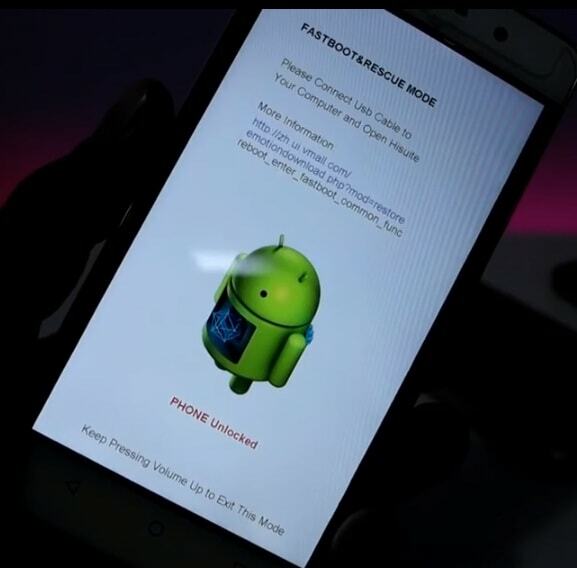 Factory Download tool can be use any SPD mobile [Android Or keypad] but firmware must be in .pac file. Q2. Is it safe to flash firmware? Ans. It’s 100% safe spd flash tool. We tested this tool on Samsung b313e and Samsung b310e mobile. Q3 Can we use this tool to repair SPD IMEI number? Ans. No, this is only a firmware flashing tool for all SPD chaipset based devices. It can’t repair IMEI number. Q4 Can we use this factory tool on windows 10 and windows 7? Ans. Yes, factort download tool is fully supportable for all windows OS including w10. As we already told you, this tool’s working and user interface is same as “upgrade download tool” and “research download tool”. 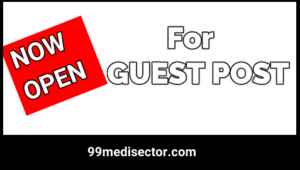 This is all about “how to download latest factory download tool” or “SPD factory tool?”. 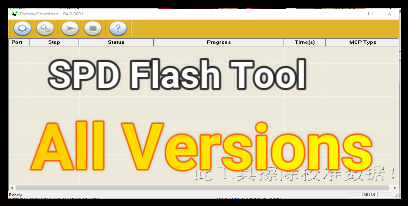 Just go to download section and find the latest “SPD flash tool and flash your device without box. No any professional tools require. 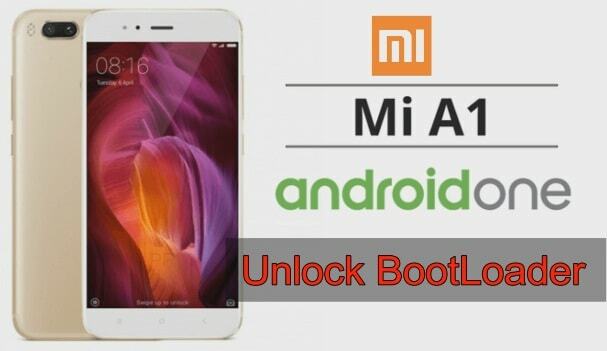 How To Unlock Bootloader Xiaomi Mi A1 Without Dead Risk?